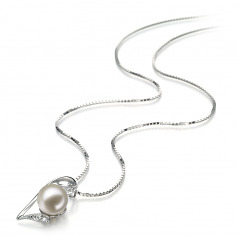 The pure quality in AAAA perfect shape makes a flawless setting for the AAAA lustre to sparkle and gleam. 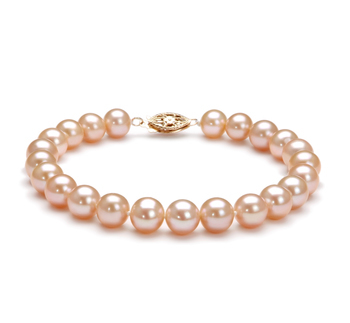 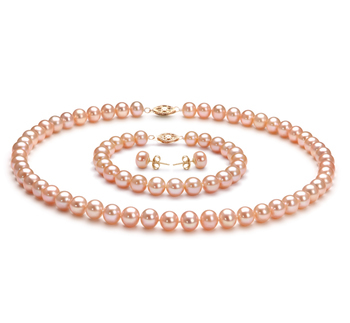 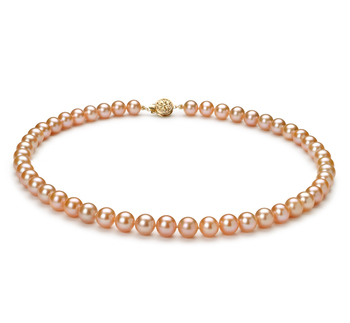 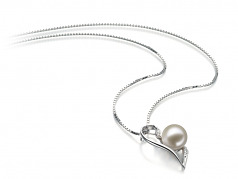 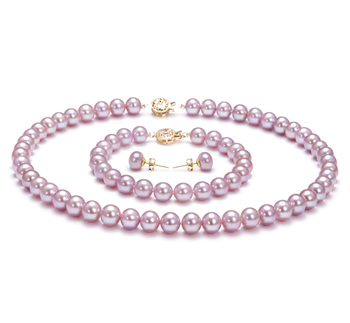 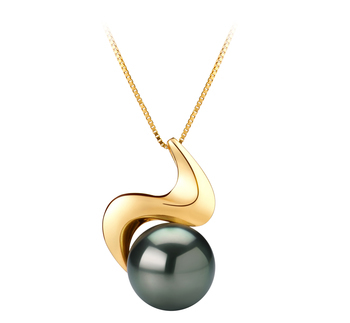 The beautiful elongated heart features the White Pearl in its centre on a side position. 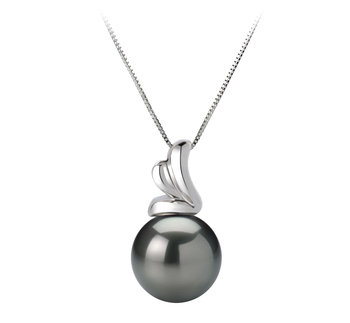 The centre features 4 diamond accents (.03ct). 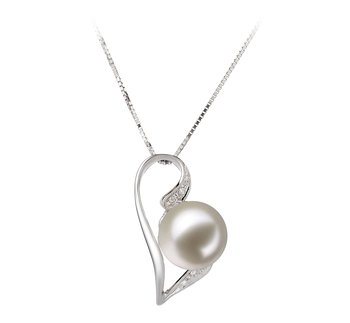 The 14k White gold heart, diamonds and the white freshwater pearl all work together with the glistening shine and lustre continuing its quest to become the greatest and bright in the world.